Our Heidi Tonal Tunic will capture your imagination with its symmetrical, floral embroidery and carefree vibes. 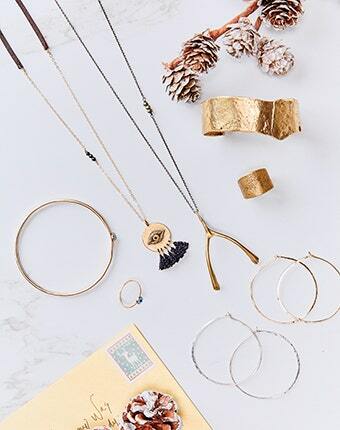 The silhouette is adorned with details around the trim and neckline that will stand out when paired with your favorite necklaces and stacking bracelets. You'll wear this versatile top on laid-back beach days and to special brunches and dinners with friends and family. Pair it with leggings or lightweight pants for strolls around town in polished style.